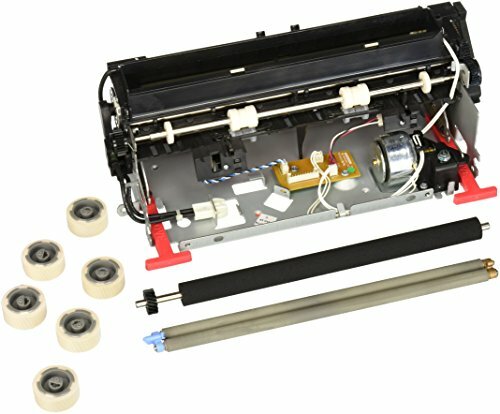 Fuser maintenance kit is a genuine Lexmark part designed especially for use with Lexmark T640/DN/den/N/RN/TN, T642/den/N/TN, T644/DN/den/N/TN, X642E, X644E, x646dte/E/EF, and xm642e monochrome laser printers to assure quality. The 110-127v kit yields 300,000 pages. View More In Printer Transfer Rollers.